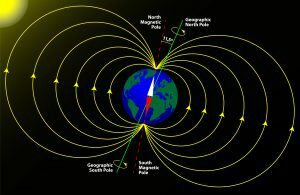 If you’ve ever used a compass, then you’re familiar with magnetic north—the northernmost point of the Earth’s magnetic field. 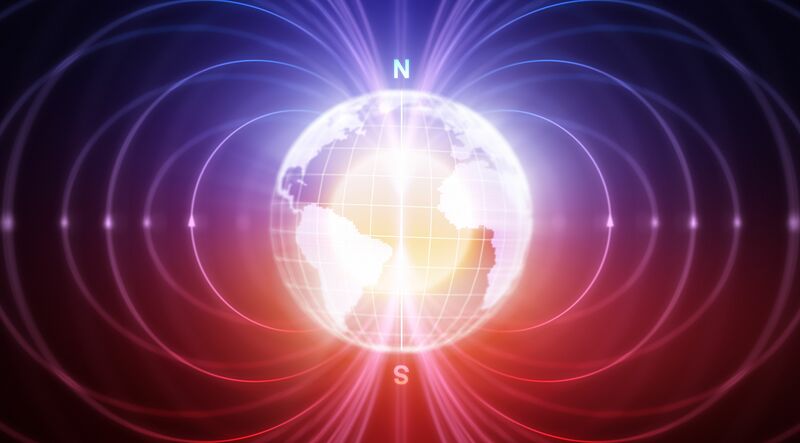 While magnetic north has always experienced slight changes over time, the transformation it has undergone in recent years is much more significant. 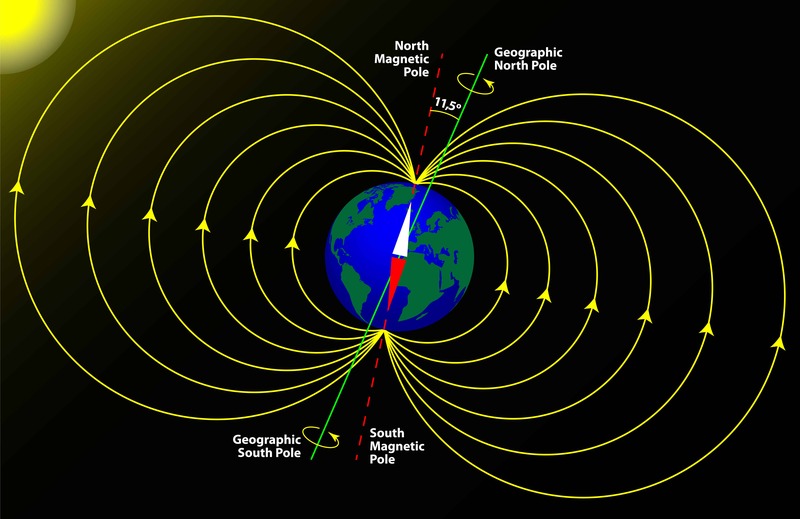 What Does this Shift in Earth’s Magnetic Field have to do with the Aviation Industry? Well, much like hikers navigating trails in the woods, aviators use compasses to locate runways so that they can land their aircrafts safely. 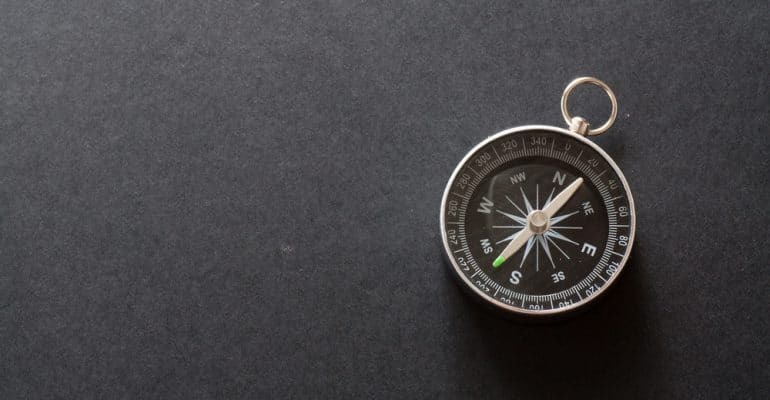 Of course, getting lost in the woods is one thing; miscalculating the location of a runway is an entirely different thing altogether and obviously, can have detrimental effects. This is the challenge that airport managers, aircraft controllers, and airplane pilots are facing as the poles continue to shift at a rapid rate. In fact, Tampa International Airport had to close down runways on January 6, 2011 while they accounted for these changes, eventually renaming one runway that had been called Runway 18R/36L for decades. By 2011, the poles had shifted to such a large degree that for navigational purposes, the runway was renamed Runway 19R/1L to reflect the whopping 10-degree shift. The people responsible for ensuring the safety of their passengers—namely airport managers—must rely on their own calculations based on geomagnetic information as well as the expertise of others in the field including the Federal Aviation Administration to ensure the accuracy of their compasses. If they’re off—even by a little—lives could be lost. Perhaps this heavy burden is why aviation professionals take their jobs so seriously and why they are richly rewarded for doing so. Not only do they have the satisfaction of knowing that their hard work allows professionals, tourists, and everyday people to travel from one part of the world to another safely, but they also enjoy comfortable salaries. 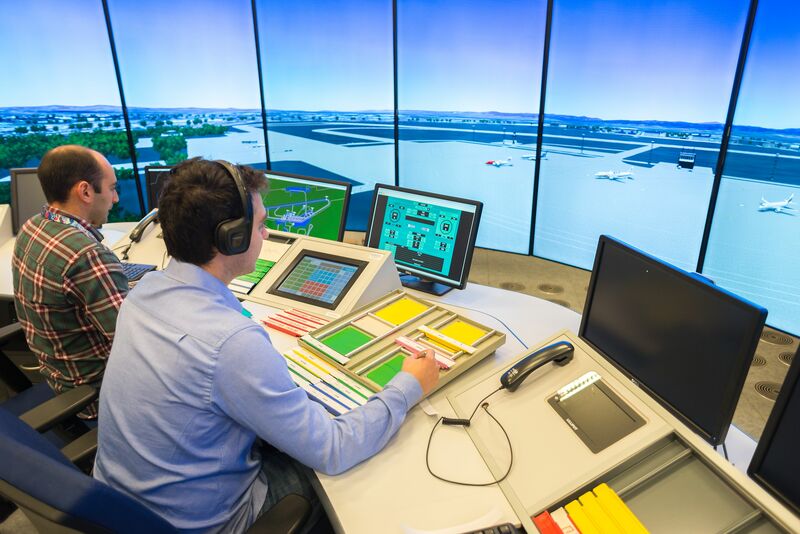 For instance, air traffic controllers in the United States earned an average annual salary of $108,040 in 2010, according to the Bureau of Labor Statistics. Prepared for this Exciting Challenge? The Bachelor of Science Degree in Aviation Management from Everglades University can prepare students interested in the exciting aviation industry to face challenges such as the recent pole shift head on. Students interested in career in aviation management can view the full degree program description or contact the university directly for more information.